Summer is well and truly upon us, and with the school holidays soon coming to a close, now is the time to get the kids outdoors to make the most of the sunshine, get away from TV screens (and phone screens, and iPad screens…) and get active! 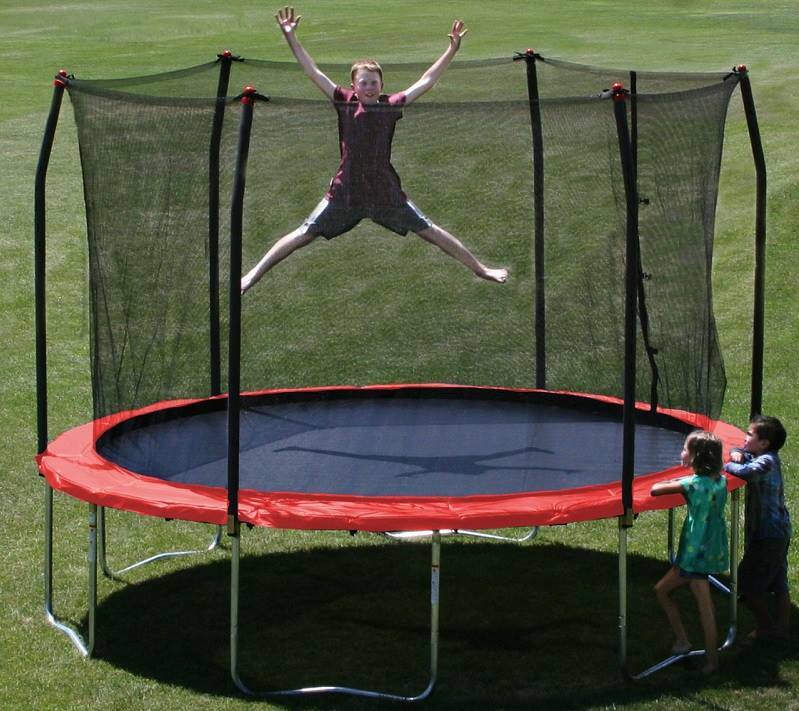 A trampoline from Topline Trampolines is just the thing to have fun and get fit at the same time! 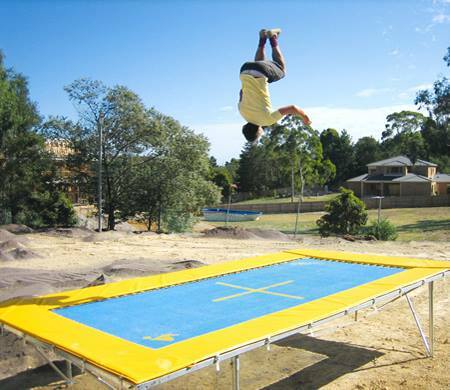 Not only are our trampolines high quality and Australian-made, they are fun for the whole family! As the name suggests, these trampolines are circular and just so you know – they can be purchased with or without the netting. These are the perfect complement for your backyard swing set and come in various sizes to suit your spatial needs varying between 10ft and 15ft. Keep in mind – most trampoline brands these days are imported with spare parts being limited. However, all Topline Trampolines have spare parts readily available only for TOPLINE Brand of Trampoline. Our Rectangle Olympic Trampolines are suitable for those who do competition trampolining or simply families who want a quality, long-lasting trampoline for fun family time! We’re super proud to say that we manufacture TWO of our very own rectangular trampolines: Olympic (an Olympic standard Aussie trampoline) and Pro Jumbo (a similar trampoline that is VERY bouncy). For these ground-level trampolines, you will have to build your own pit AND VERY sturdy retaining wall. We ask that you arrange quotes and construction from your local Builder or Landscape Gardener. The weight capacity of these trampolines is 150kg.